The Blank Its are back. After their fantastic first single, a cool split with the Feelers and their underrated debut LP on Empty, they have returned with a self-released single of their own, plus this, a two song, no nonsense slab of wax that is our favourite record of theirs yet. 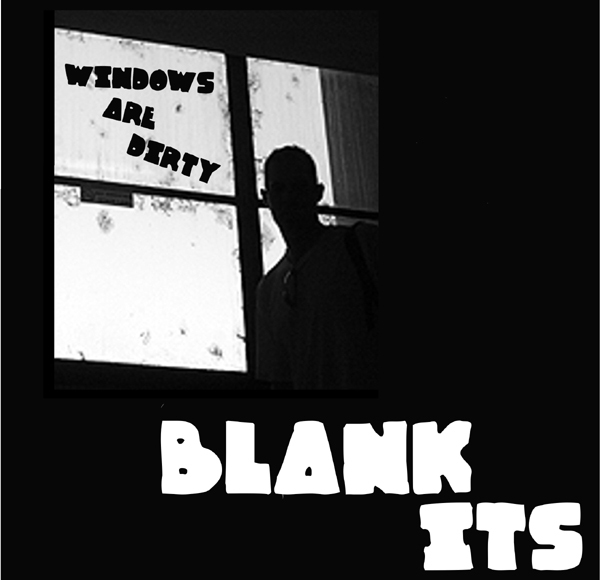 “Windows Are Dirty” is everything an a-side should be – short, to the point, and super catchy – while the flip “Divorce” is about as epic as a three minute (weird) pop song can be, all played with that distinctive Blank Its sound (ie. loud guitars, insectoid vocals, off-kilter drums) and perfectly recorded.